Last week, hackers launched a SamSam ransomware attack against the city of Atlanta, disabling a number of city services. To regain access, hackers demanded six bitcoins in payment (about $51,000). And Atlanta isn't alone in facing these threats. At the same time, Baltimore experienced an attack on its 911 system and the Colorado Department of Transportation was hit last month. 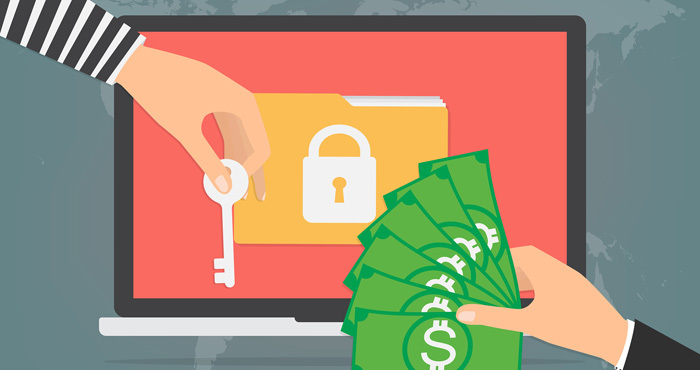 Ransomware encrypts files on the infected computers, making these files inaccessible, and only releases the code to unencrypt the files when the user pays a bitcoin ransom. It’s unknown how many companies have paid or plan to pay the ransom, but with critical data like patient records on the line and production lines shut down, companies have often chosen to pay up rather than lose those records forever. What is, perhaps, most disappointing about these recent attacks is that they are 100% preventable. The SamSam ransomware took advantage of software that hadn't been updated. The risks of continuing to use outdated software are well known, yet organizations failed to take prudent measures to keep their systems up to date. Now they, and in many cases “we”, as customers and citizens, are paying the price. The good news here, to the extent there is good news, is that protecting ourselves against ransomware is not difficult. If you follow these simple steps, you should be safe from ransomware and most other cyber threats likely to come your way. While antimalware programs can’t defend against every attack, they can prevent the vast majority of commonly-found malware from infecting your computer. And when new malware is discovered, antimalware providers quickly distribute updates to block it. We recommended Kaspersky Internet Security, Bitdefender Total Security and Symantec Norton Security Premium. And antimalware isn’t just for Windows users. Ransomware has been discovered for Macs, too. Updated on 3/29/2018 with SamSam ransomware outbreak information. Unfortunately the inmates have been in charge of the asylum there for many decades now! Incompetence hasn’t been missing in the ATL!